Motivate. Drive sales. Reward performance. 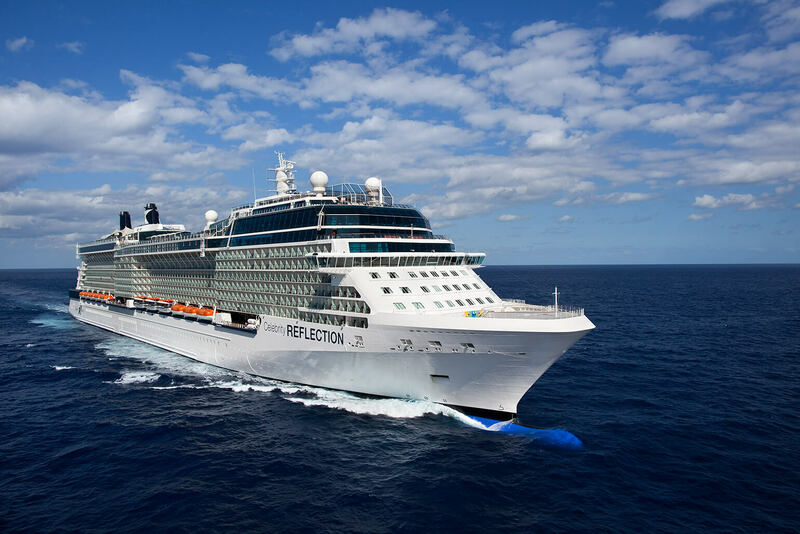 Put a Celebrity Cruises incentive program to work for your organization. 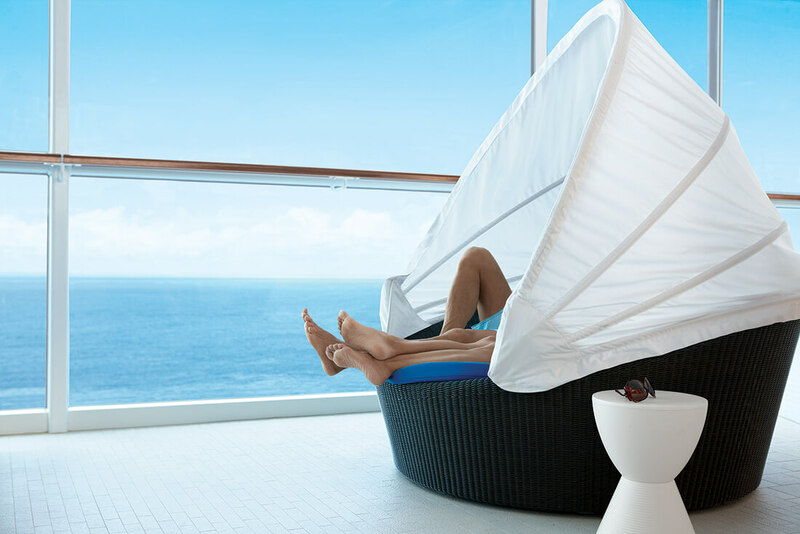 These tailor-made modern luxury experiences motivate individuals like nothing else. With minimal administration on your part, you can deploy incentive travel to reward performance however you see fit. Winners benefit from the flexibility and convenience, because they choose the times, ships, and itineraries they want. You can create different tiers of awards, and adjust them according to points earned by winners. Tiers can vary by ship, destination, or even upgraded accommodations. Simple and flexible. Give the gift of a full cruise for two with 4-, 5-, or 7-night sailings. * They’re easy to implement and even easier to use. Fares, fees, taxes, and fuel charges included. Make any occasion even more special. Give Celebrity Cruises gift cards to customers, vendors, employees—anyone you want to thank. They’re easy to purchase and have no expiration or fees.